Stylish women love to move around in style and aesthetics still remain a big question when it comes to the selection of cars. However, it is not just aesthetics that women focus on, but also economy, convenience and functionality. The following is a brief look at the 5 best cars for women as per buying trends according to the LA Times. 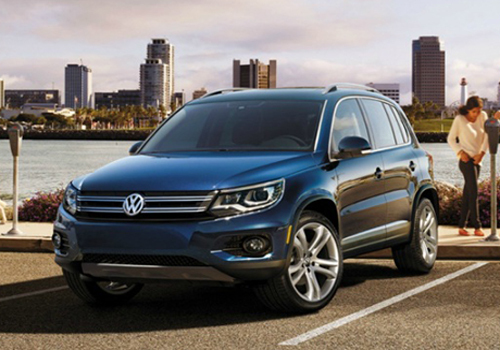 The 2009 Volkswagen Tiguan has been by far the greatest source of attraction for women with more than 60% of its buyers constituting women. The Volkswagen Tiguan is a stylish four-door compact crossover vehicle which is as effective in performance and functionality, as it is brilliant in its aesthetic design. With a 200 hp engine and 6-speed auto and manual transmission, Volkswagen Tiguan edges ahead of the German manufacturer’s much loved Beetle. There is hardly any surprise that this list features Volkswagen Beetle. The only surprise would have been why it isn’t taking the first stop. A little less than 58% of the vehicle’s buyers are women and there is no wonder why. 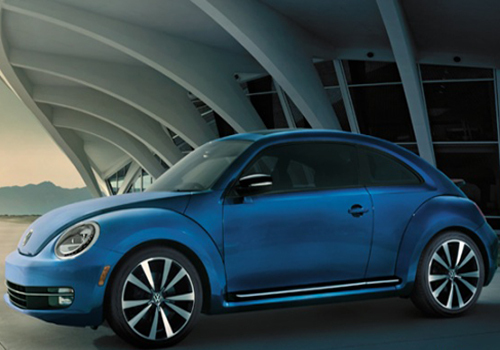 Volkswagen Beetle is a compact two-door classic bubble design which has become the signature of the German automobile manufacturer. With its 150 hp engine and 5-speed manual and 6-speed speed auto and manual transmission, it is as powerful as it is stylish. An electric version of the car may not be very far from hitting the market. If you need the convenience and space of a 4×4 and yet want elegance and control, then Hyundai Tucson is one crossover SUV that could be the right choice for you. With over 55% of the buyers of the car being women, its popularity with the feminine market is testament to its qualities such as a flexible and sufficient cargo space and better visibility due to higher ride height. 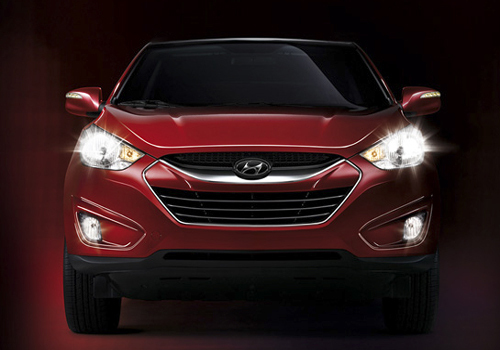 Hyundai Tucson is powered by 140 to 173 hp engines with 4-speed manual and auto transmission and 5-speed manual transmission. 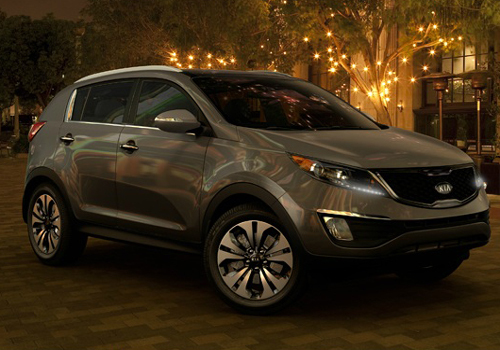 Kia Sportage is a stylish world class design which you can easily get within your budget. This makes this roomy and family-friendly compact crossover SUV a very good choice for a lot of women who could use its functionality in their everyday lives. With 53.5% of female buyers, Kia Sportage has produced results which have backed the value that it can deliver to women. Kia Sportage runs on 140 to 173 hp engine with 4-speed auto and manual transmission and 5-speed manual transmission. Talk about some creative and hot SUV designs. Nissan Rogue is a compact crossover SUV that certainly catches your eye with its futuristic and elegant design and probably that is the reason why a little over 53% of its buyers are women. Nissan Rogue is particularly useful in terms of economy as it has an affordable price matched with efficient mileage. Furthermore, it offers plenty of space and is perfect for families. The design originally debuted in 2007. Nissan Rogue is powered by a 170 hp engine and works on a 2-speed CVT transmission.